Linn-Mar graduation season will soon be upon us. 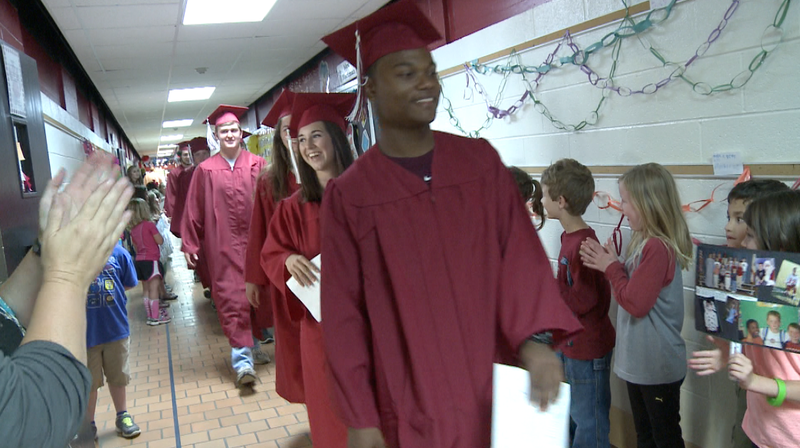 Pretty soon, nearly 580 Linn-Mar High School seniors will don a cap and gown, collect their diploma and head off to their futures, whatever it may be. It’s an exciting time for these young adults and their parents, but it’s also a time for reflecting on how far they’ve come! The Foundation is launching a new tradition at Linn-Mar and we are calling it the Senior PRIDE Walk! Our PRIDE rules of Promote positive attitudes; Respect yourself and others; Insist on your personal best; Discuss and listen actively; Expect honesty and be trustworthy will be modeled by our seniors for our young elementary students. They look up to these high school students and we know the seniors will also get a lot out of this fun, enriching experience. Linn-Mar seniors will sign up with our PRIDE captains and be welcomed back to their elementary schools including Bowman Woods, Echo Hill, Novak, Indian Creek, Linn Grove, Westfield and Wilkins and be cheered on, high fived and enjoy smiles galore from our youngest students. We cannot wait for our first annual PRIDE walk!! Bowman Woods, Friday, May 25th at 9:30 a.m.
Echo Hill, Friday, May 25th, 2:00 p.m.
Indian Creek, Thursday, May 24th, 2:10 p.m.
Linn Grove, Thursday, May 24th, 2:45 p.m.
Novak, Thursday, May 24th, 2:00 p.m.
Westfield, Friday, May 25th, 3:00 p.m.
Wilkins, Friday, May 25th, 2:00 p.m. 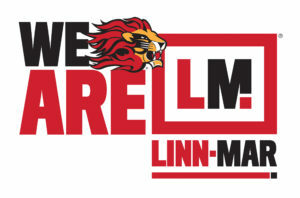 This new tradition at Linn-Mar will serve as an important reflection and remembrance for our seniors and to promote positive encouragement for our young students to work hard and succeed as learners. Students are encouraged to carpool due to limited parking at the schools.